Six-time Supercars champion Jamie Whincup has described enduring a win drought that stretched back to the end of last season as painful. The Red Bull Holden driver led Shell V-Power Racing’s Scott McLaughlin home to secure his first win of 2017 today at the Watpac Townsville 400 and closed the championship gap between the pair to six points. 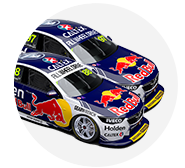 The win marked Whincup’s 105th championship race win, making him equal first in the all-time tally with Triple Eight team-mate Craig Lowndes. “When you haven’t won before and don’t win it’s fine,” Whincup said. “When you have done a lot of winning and you don’t and you’re not the quickest, it’s painful. We’re fighting hard to get back there. “I couldn’t be happier, I finally got one. “It’s been a Kiwi whitewash to be honest, the boys have been doing a really good job. “Obviously we had a good thing. We had a tool to fight with today which was the main thing and we pushed hard. 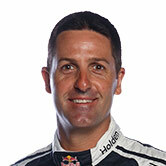 Whincup said the win ranked among his career highlights. “It’s obviously up there. It’s highlighted because I haven’t had a victory for a long time,” he said. “We had a good car. It’s a little reward for the dedication that’s been going on behind the scenes. “We’ve unfortunately had no social life, grinding it out trying to make our cars faster. “We’ll still continue to do that, but it’s just a small reward to say what we’re doing is right and keep working hard. 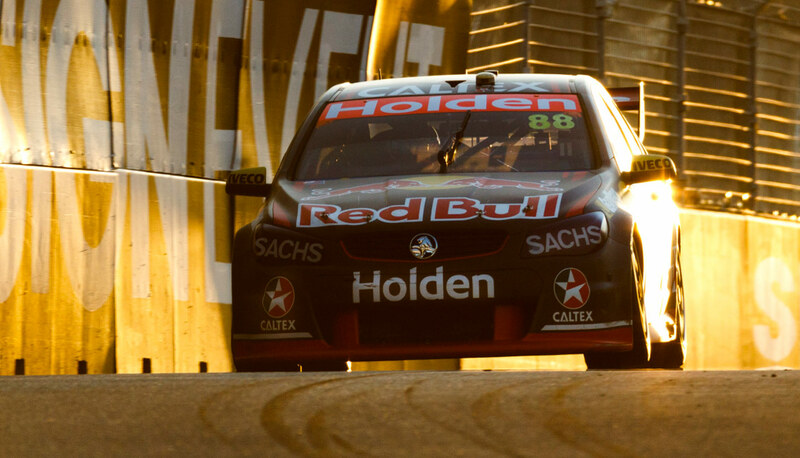 While McLaughlin led the early stage of Sunday’s race, Whincup said the decision to pit ahead of the Ford driver had its inherent risks despite gaining track position. “We made ourselves pretty vulnerable there in the last stint with four lap better tyres, so it was always going to be tough to keep him behind,” he said.